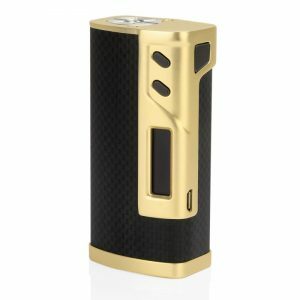 Nicely and ergonomically designed OBS Cube VW mod is new worthy device that will definitely attract your attention both due to a stylish appearance and great functionality. 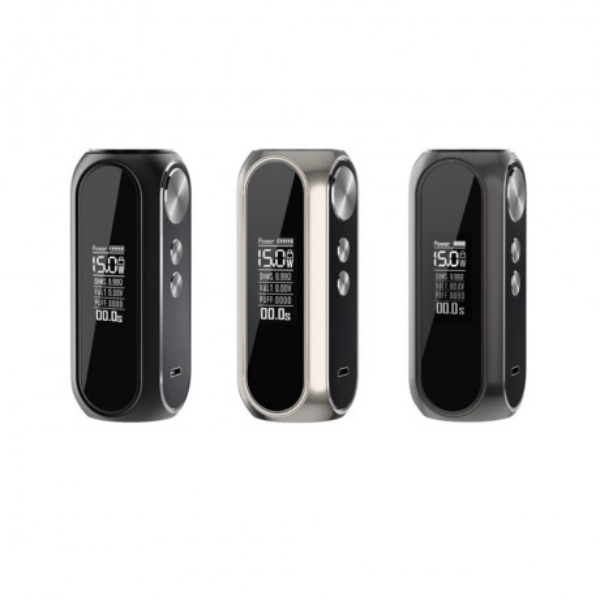 The OBS Cube VW box mod is powered by a built-in 23600 battery featuring 3000mAh capacity. It allows to output up to 80W in a VW mode and boasts a 0.01s firing speed. 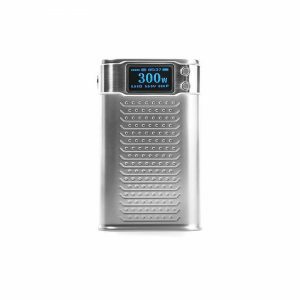 The Cube mod is crafted with a 0.96-inch high definition LED screen displaying the essential data in a clear way. A large fire button, as well as two adjustment buttons, are convenient in use. 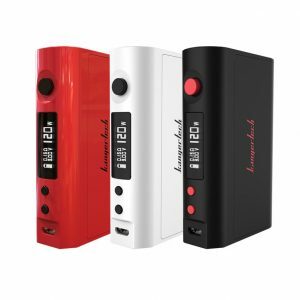 What is more, to ensure you a stable performance and a high level of safety, the Cube VW mod comes with 6 protective functions. Design-wise, this mod is both stylish and ergonomic. It will please your eye and will be pleasant to hold in the hand. 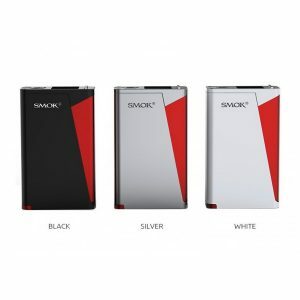 Coming with a compact size, it is well portable. As for the color finishes offered, there are 6 options for you to select from. In short, the Cube is a safe, fashionable and highly capable mod.